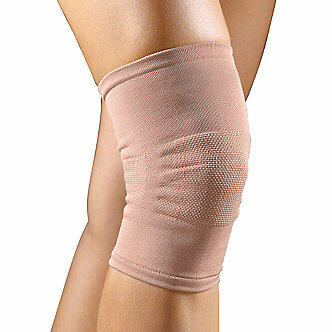 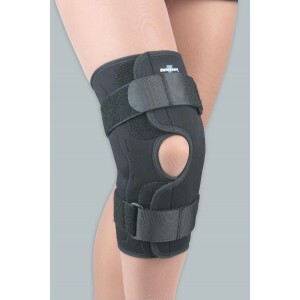 The FLA Orthopedics Safe-T-Sport Hinged Knee Stabilizing Brace has a wrap around design that is ideal for tender, swollen or injured knees with a quick, easy application. 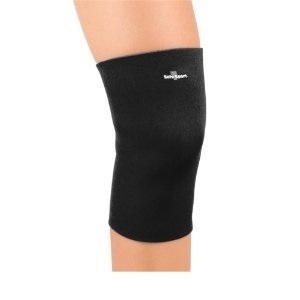 This high quality knee brace is made of sports neoprene for therapeutic warmth with a soft, long loop lining for comfortable wear. 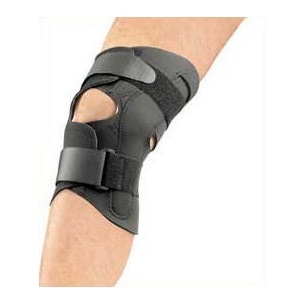 The metal medial/lateral hinges in neoprene-covered pockets allow for full flexion and provide stabilization and prevent hyperextension.